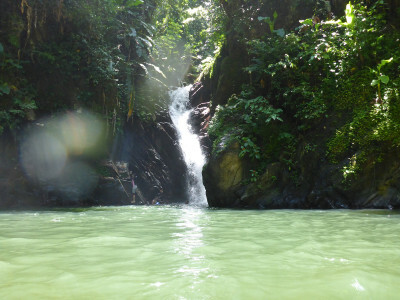 A relaxing 5 hour tour to Tobago's most famous and awesome 175 ft waterfall, with scenic views of the Atlantic and countryside along the way. 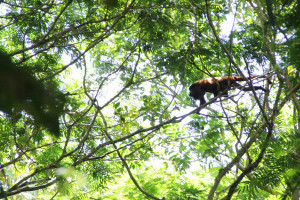 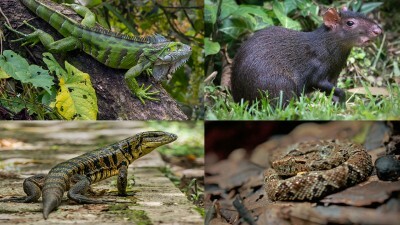 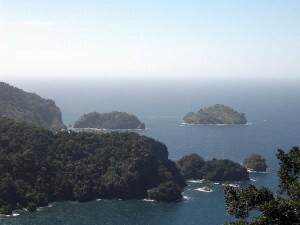 Connect with nature at this ecologically diverse bird sanctuary nestled in Trinidad's picturesque northern range. 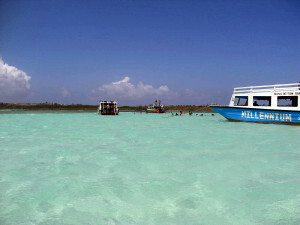 Discover the beauty and wonder of Nylon Pool and the famous Buccoo Reef on this glass bottom boat tour. 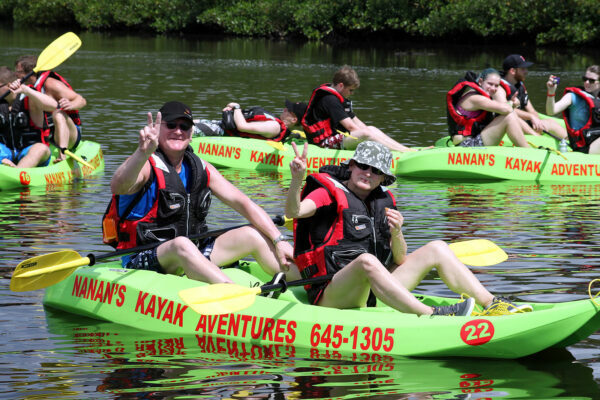 This exhilarating kayak tour allows you get close to nature and provides great opportunities to observe wetland wildlife. 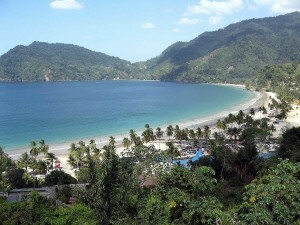 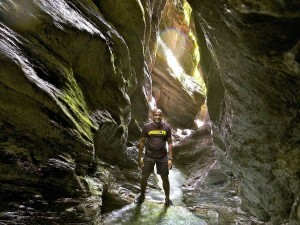 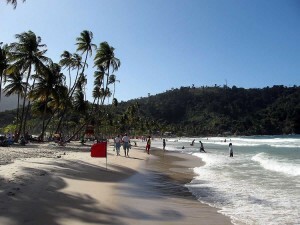 A wonderful tour of the capital city of Port of Spain paired with a relaxing visit to Maracas Beach. 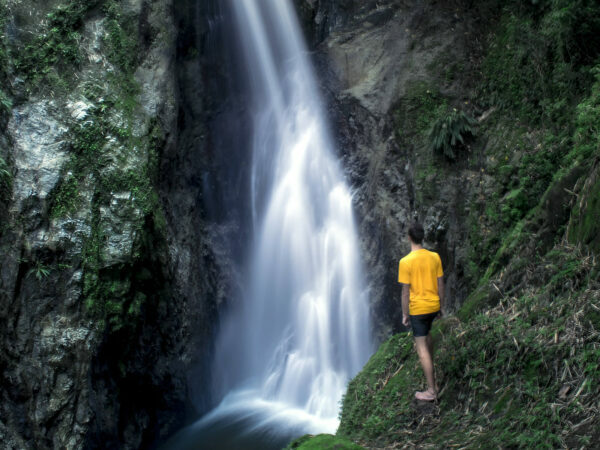 Visit Tobago's tallest Waterfall and experience the best view of the capital of Scarborough from Tobago's best historic fort. 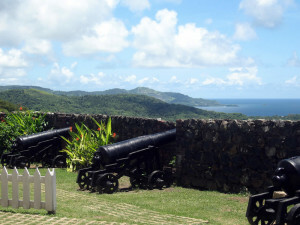 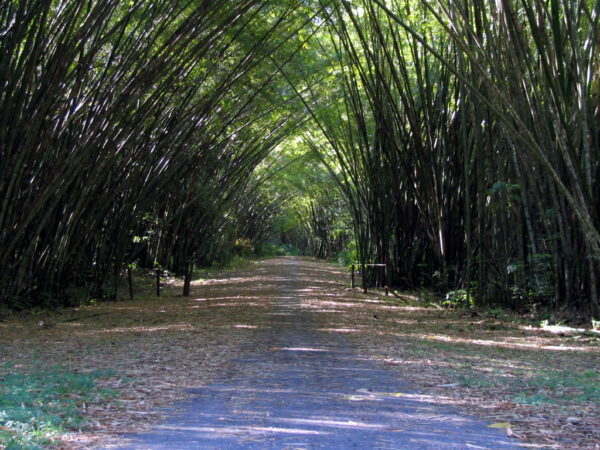 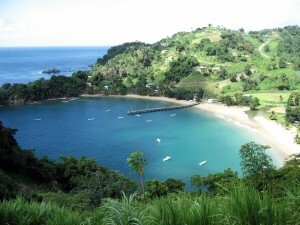 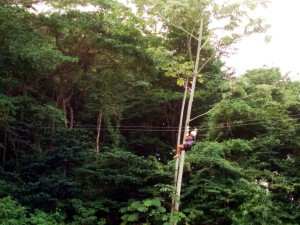 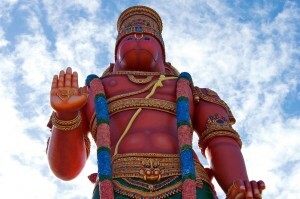 A scenic driving tour with stops at the best destinations in Tobago all in one day. 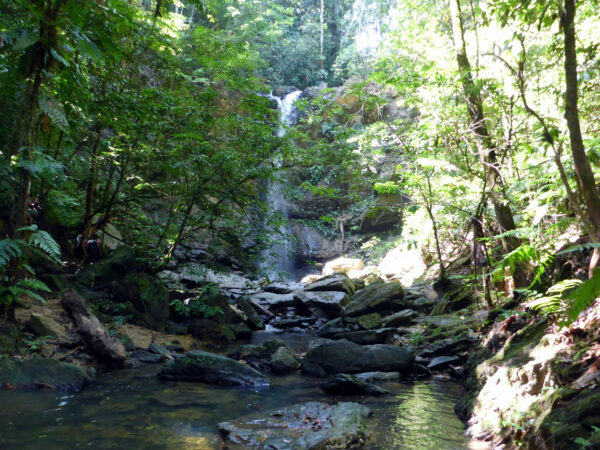 Escape the crowds to your own waterfall oasis in the forest. 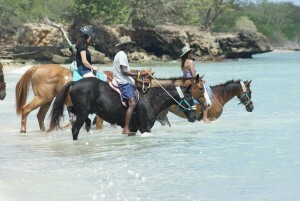 Exhilarating horseback riding on the beach and in the water along a scenic bay. 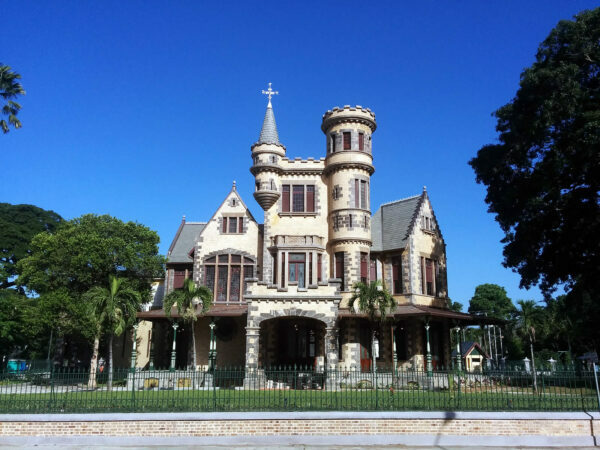 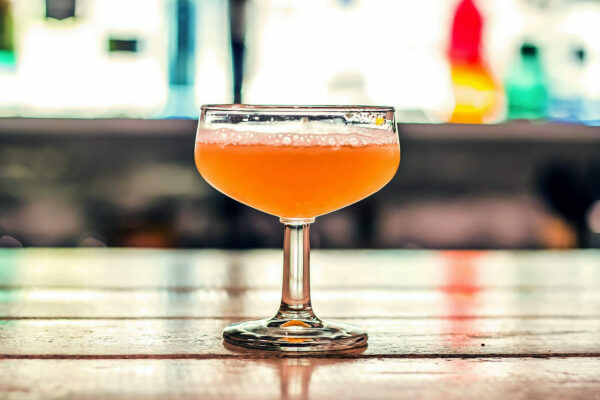 A wonderful tour of the House of Angostura - home of the world famous Angostura Bitters. 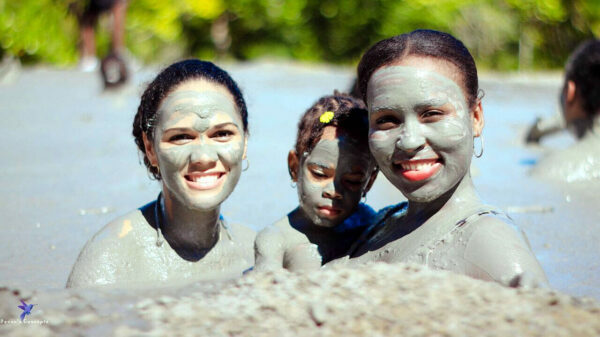 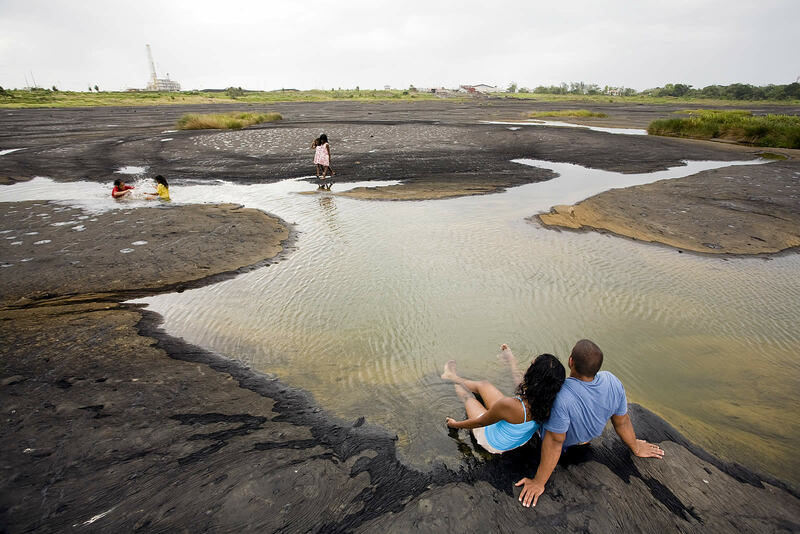 Spend an awesome day of adventure that includes fun hikes, a soak in a mud volcano, and a rejuvenating beach bath. 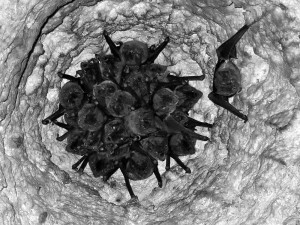 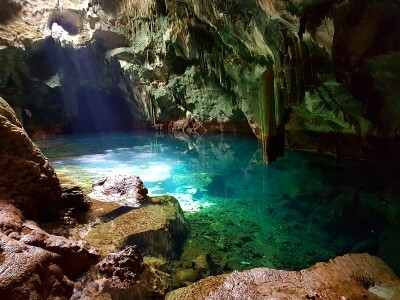 An amazing unforgettable cave adventure featured by Discovery, National Geographic and BBC channels. 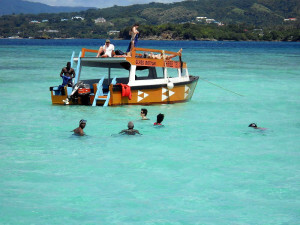 Explore the beauty and wonder of Nylon Pool, Buccoo Reef and Pigeon Point on this boat tour. 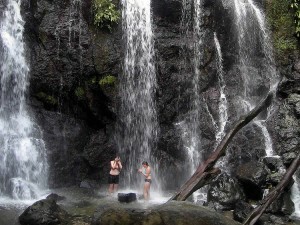 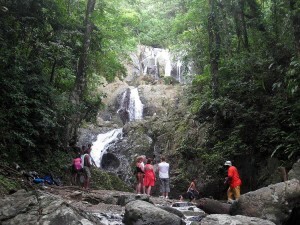 Hike to one of the most remarkable hidden waterfalls in Trinidad along coasts and through the lush tropical forest. 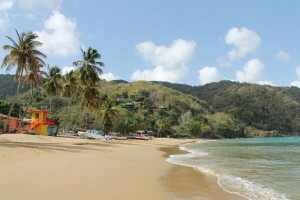 Experience the best of the capital of Scarborough with a stop at one of Tobago's most popular beaches. 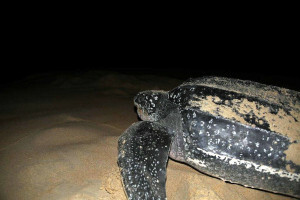 Discover the awe and wonder of the Leatherback Turtle nesting at night on the beaches of Trinidad and Tobago. 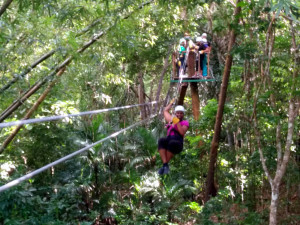 Experience the thrill of motor-boating through a maze of mangrove lined waterways in the Caroni Swamp to view the exotic Scarlet Ibis.